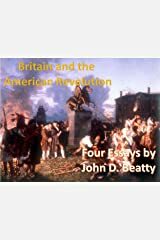 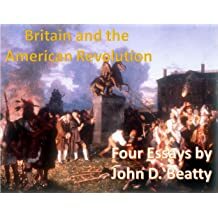 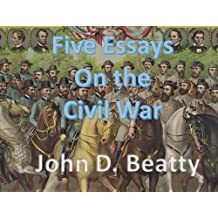 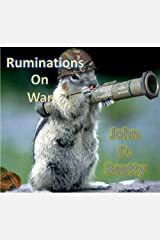 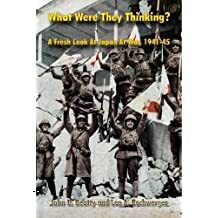 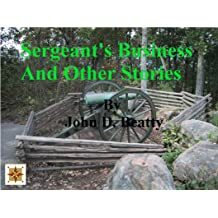 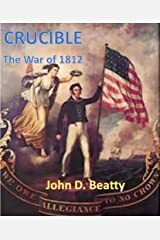 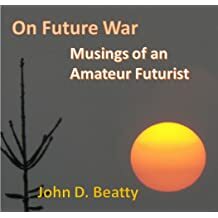 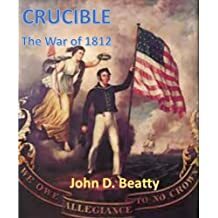 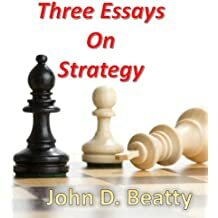 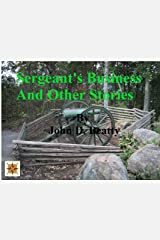 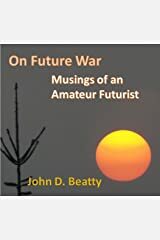 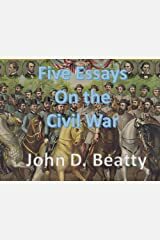 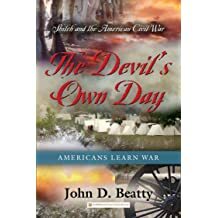 John D. Beatty holds a BA and an MA in Military History from American Military University, working primarily in the middle period of American military history (1860-1960). 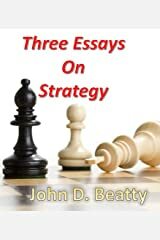 He is also an Assistant/Adjunct Professor of Military Studies at Ashford University. 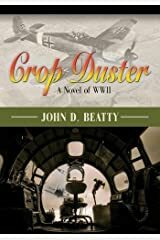 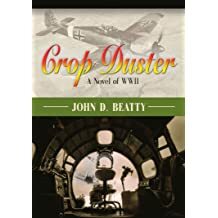 He is the author of Crop Duster, A Novel of WWII (Booklocker, 2013). 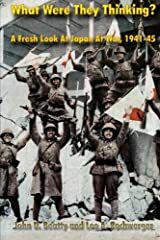 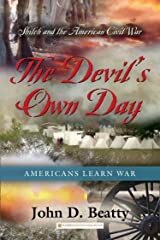 The Devil's Own Day: Shiloh and the American Civil War (Booklocker 2011), and co-authored (with Lee A. Rochwerger) What Were They Thinking: A Fresh Look at Japan at War 1941-45 (Merriam Press 2009), and numerous essay and short story collections, and several dozen articles for magazines, including Against the Odds and Strategy and Tactics. 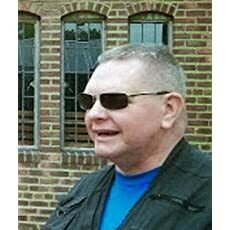 He is retired from the US Army Reserve and has been a technical communicator for most of his professional life. 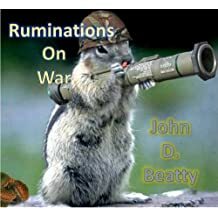 He lives and works in suburban Milwaukee, Wisconsin.